Last weekend we (as in my cousin and I) had a Halloween Haunting Hour Party! I was so excited to share with the kids all the goodies that I was sent. I received thescreener DVD for The Hub's R.L. Stines The Haunting Hour "Grampires", t-shirts, bumper stickers, glow-in-the-dark slap bracelets, and glow-in-the-dark fangs. 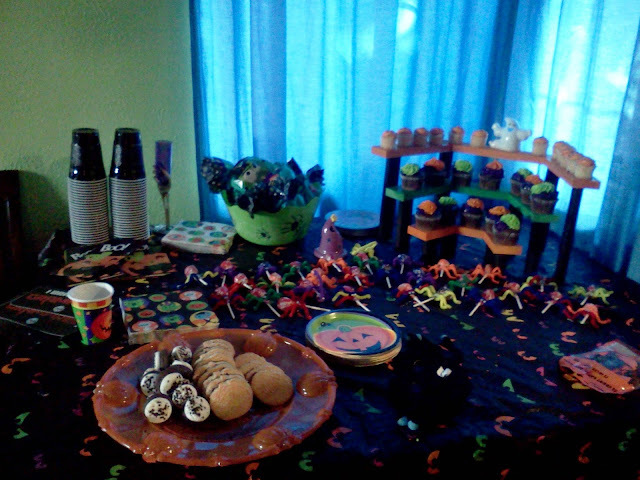 My cousin did an awesome job setting up for the party with lots of goodies! We had a blast and the kids loved the screener DVD! 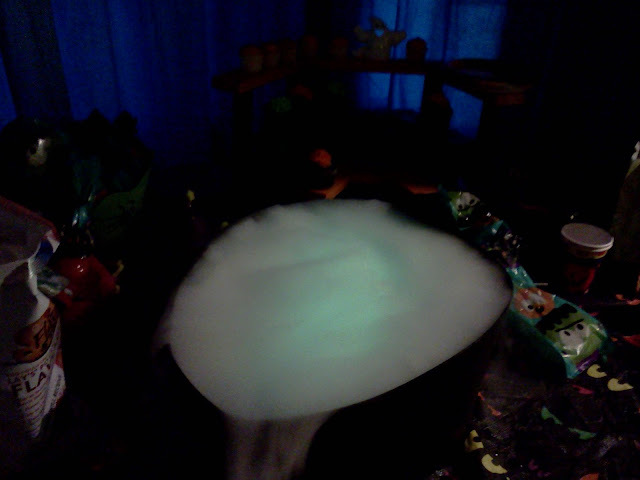 We snacked and got to enjoy the dry ice, which kids love! The Haunting Hour party was a blast and I look forward to many more episodes of R.L. Stines The Haunting Hour on The Hub! 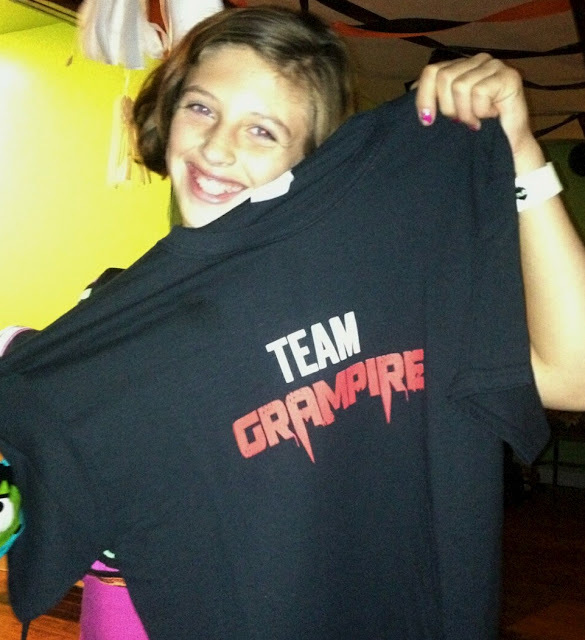 Here's one happy girl holding her new The Haunting Hour "Team Grampire" T-Shirt. Thanks to MommyParties we had a great Halloween Haunting Hour Party!! 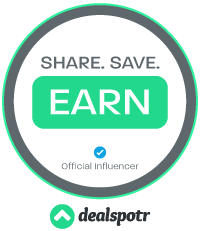 Disclosure: I was selected to be a MommyParties host as part of a promotional program with MomSelect. All opinions are my own.